grand Italian and French coaches from the 1920s and ‘30s have made Oxnard, California, a must-stop for any serious car enthusiast. 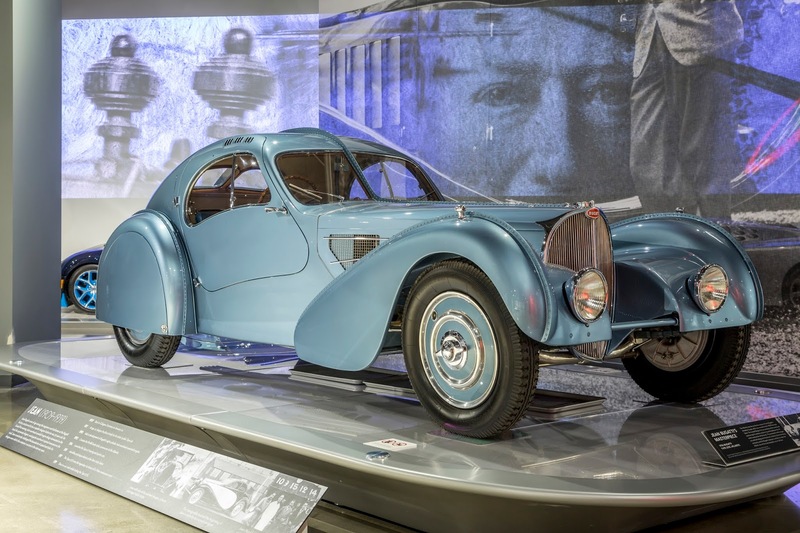 Still unsatisfied, he took the long-languishing Petersen Automotive Museum, perhaps one of the greatest car collections in the country under one roof, and breathed new life into it with a total redesign both inside and out. 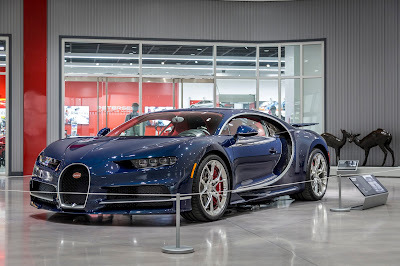 The $90 million makeover not only improved the display space and allowed the museum to show off more cars, but Mullin created a $35 million endowment – something the museum had never had before – to make sure that the collection and the space where they’re shown never grow moribund again. 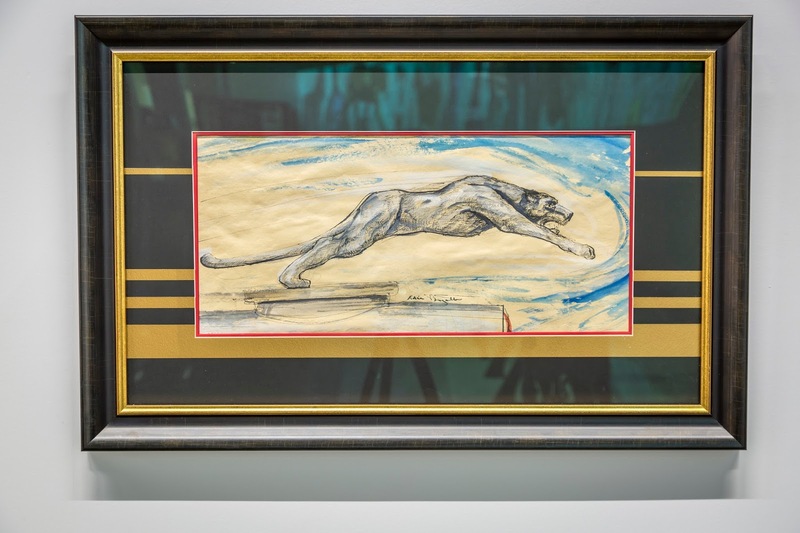 The Petersen renovation has also given Mr. Mullin a chance to display more of his Art Deco collection, especially his cars. The latest effort is a new exhibit on Bugatti, a brand name that defines the marriage of artwork and technology that was a hallmark of the Art Deco movement (Mr. Mullin is also the president of the American Bugatti Club and a member of the Bugatti Trust). 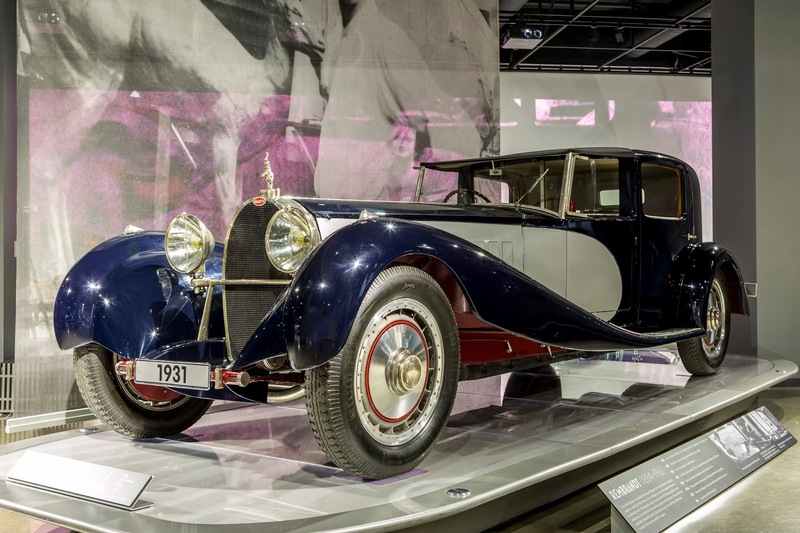 It would be fairly easy for even the most lackadaisical car buffs to put together an exhibit of the world’s greatest Bugattis, such as the 1932 Bugatti Royale, or 1936 Type 57SC Atlantic, which Mr. Mullin bought for a reported record $35 million. 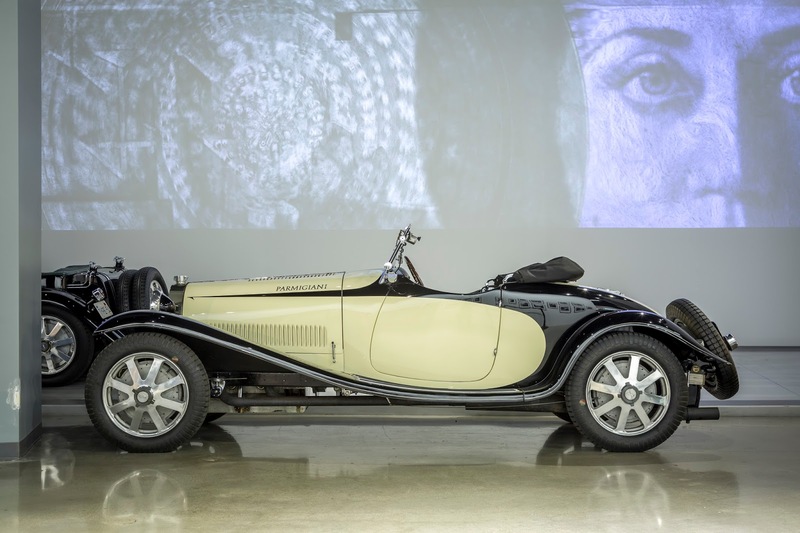 But it takes someone with Mr. Mullin’s appreciation for the era, as well as the breadth and the depth of the family whose name is on the hood ornament, to curate something like “The Art of Bugatti,” now on display at the Petersen in downtown L.A’s Arts District through Fall 2017. 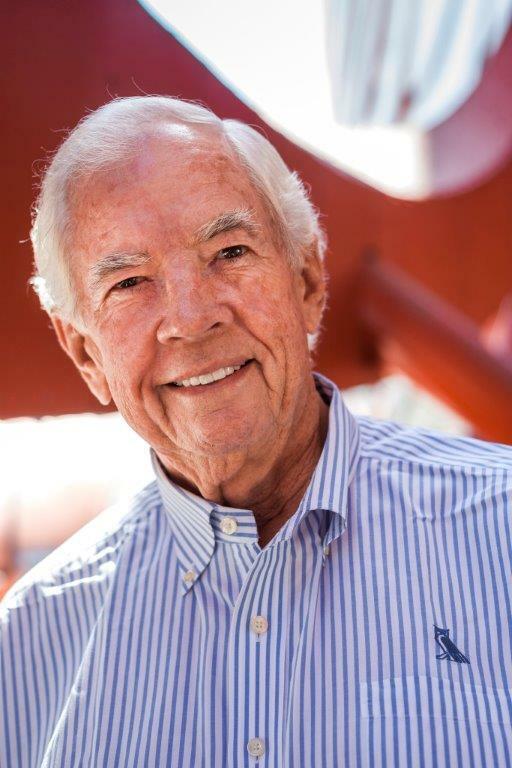 In addition to the cars (we’ll get to those in a minute), Mullin uses objects – from family patriarch Carlo; his son Rembrandt, a renowned sculptor; Rembrandt’s daughter, Lydia, an artist in her own right; Ettore, Carlo’s son who established the automotive dynasty; and Jean, Ettore’s oldest son, who took the marque in new directions – to tell the story of this incredible Italian family. 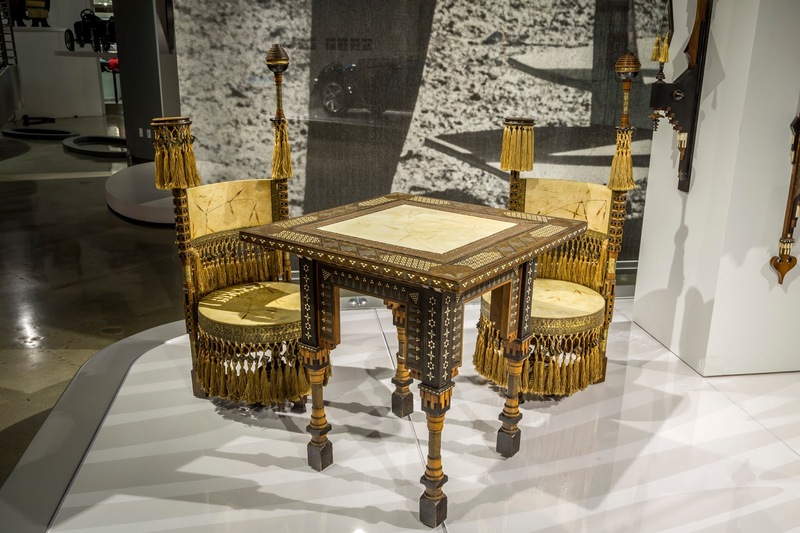 Carlo’s milieu was Art Deco furniture, and some of his grandest pieces from Mr. Mullin’s own collection are here, including a pair of silk fringed chairs, circa 1900, made from walnut, pewter, brass and vellum, as well as a desk and smoking table from the turn of the century that marry wood and metal, a signature design feature of the Art Deco period. Also here is artwork from the entire family, including Carlo’s oil on panel self portrait (date unknown), as well as a circa 1910 oil on canvas Portrait of a Lady (Barbara Bolzoni Bugatti, Ettore’s wife). Although Rembrandt was primarily known as a sculptor, he also worked in pencil and ink and charcoal, producing sketches, such as Le Rencontre (The Encounter), and the charcoal and chalk Etude de Buste d’Homme (Study of a Bust of a Man). 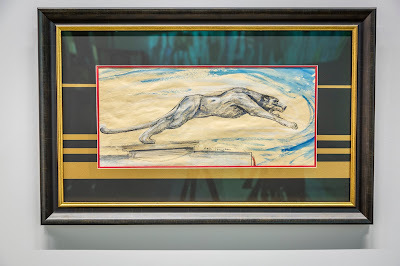 Lydia, who we learn was the only Bugatti with no formal training – she learned at the elbow of her grandfather – produced a circa 1930 blue pencil on paper sketch entitled Siblings, as well as a rare Leaping Greyhound Radiator Badge Sketch, also from about 1930. That’s an important footnote. 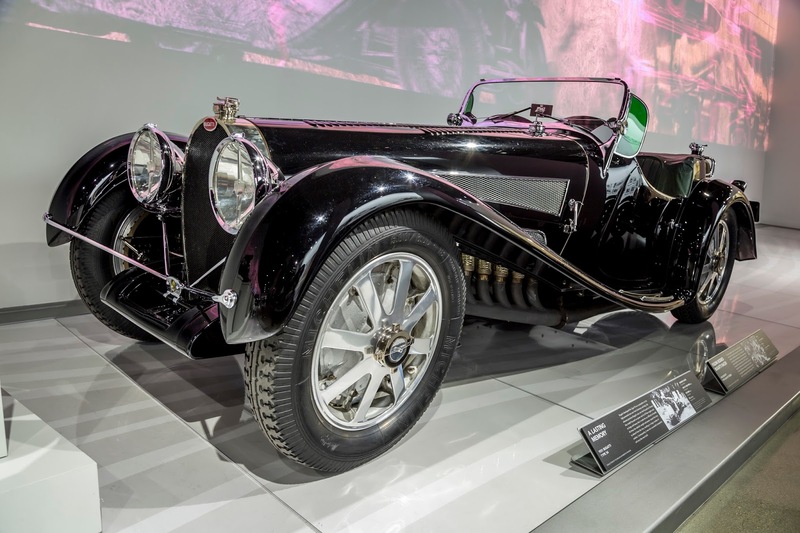 The Bugattis were smart enough to realize that they couldn’t do it all, and the partnership with Figoni was the first of many with coach and interior designers. 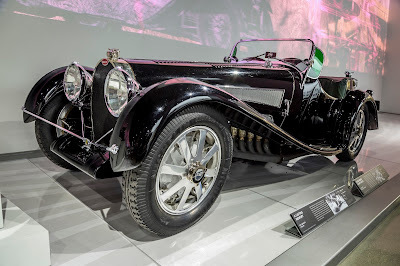 Another Bugatti partner was Corsica, the British firm that furnished the bodies for at least 14 Type 57s. It eventually ended up with Robert Oliver, a wealthy American deployed in France with the United States Army Medical Corps. In August 1946 Oliver shipped the car to New York and drove it home to Los Angeles. “In 1953, he shipped the car back to the Bugatti factory, where its engine was completely rebuilt and the correct Type 57SC supercharger and hydraulic brakes were installed. The Atlantic was sold in 1971 through public auction to Dr. Peter Williamson, who paid an unprecedented $59,000.” It is one of the few non-Mullin Bugatti’s on display here. Fast forward to 2017 and Bugatti is still setting the bar high in terms of the marriage of art, design and engineering. 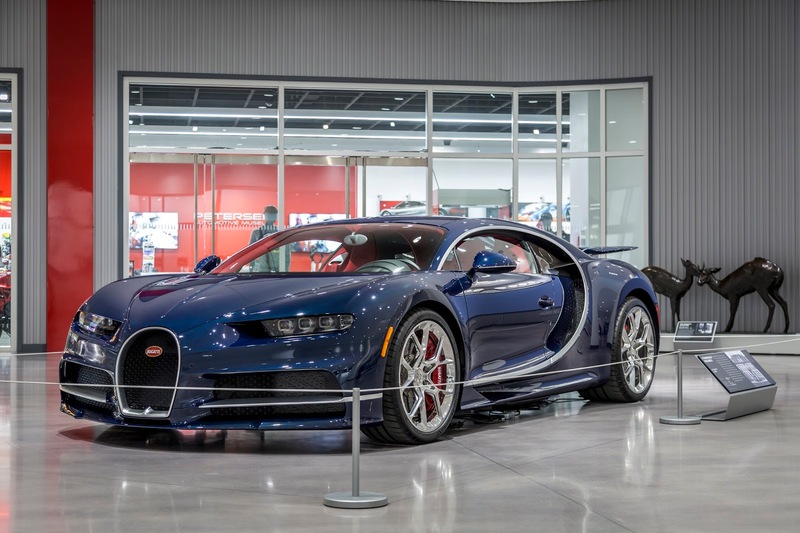 For a limited time, the new Chiron, the latest generation of Bugatti supercars, with a top speed of 261 MPH and a price tag of $2.6 million, will be on display here. As the exhibit explains, it is the first production car – only 500 will be made – to produce 1,500 horsepower. And it’ll look good doing it, too. 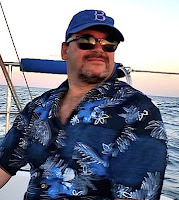 Mark Yost is a frequent contributor to The Wall Street Journal and is the author of five novels in the Rick Crane Noir mystery series.